Curious about where the system performance measures data featured on the Housing & Homelessness Data come from? The system performance measures provide a picture of how the community is doing at ending and preventing homelessness, including the average length of time people spend homeless in shelters and if people exit from homelessness to permanent housing. Providers that provide emergency shelter, street outreach, transitional housing, rapid re-housing, permanent supportive housing and other permanent housing enter data into the Homeless Management Information System (HMIS). This is arguably the most important step in the process. 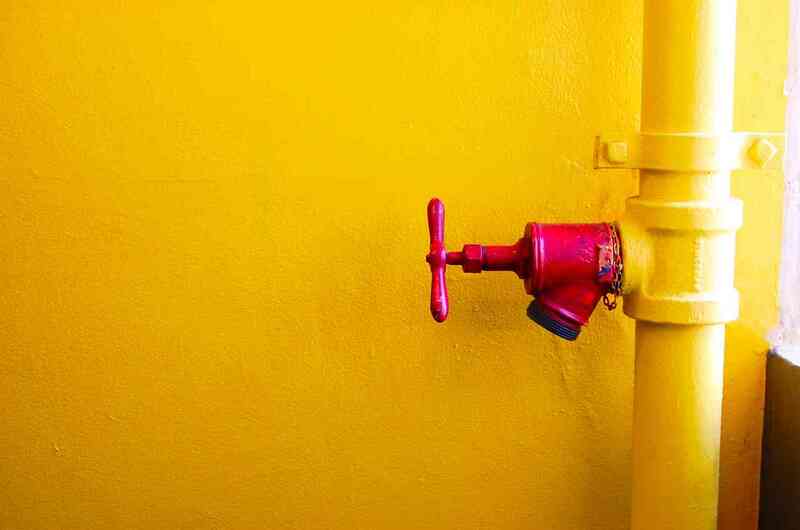 Each provider is required to enter universal data elements, which include information like date of birth, project entry date and exit destination. The universal data elements are set by the U.S. Department of Housing & Urban Development (HUD). These are key to producing the system performance measure reports. Providers also enter other information that is required by funders and provider-level reporting needs. Each system performance measure has a report that is generated out of HMIS. The reports are built by the software platform in accordance with parameters outlined by HUD. Currently, these reports coincide with the federal fiscal year, which runs from October 1 to September 30. Each system performance measure report is reviewed in detail by the community’s Data Quality Review Committee (DQRC).  The DQRC is made up of representatives from each type of provider as well as representatives from the Continuum of Care (City of Charlotte), Mecklenburg County and the UNCC Charlotte Urban Institute’s Institute for Social Capital, which houses the community’s integrated data base (including HMIS data). This committee meets regularly and provides two main functions: it reviews the data and provides analysis to help understand the results within a local context. After the DQRC completes its review process, the final data is presented to the Continuum of Care committee for approval. This occurs during regular Continuum of Care meetings, which take place every other month. Once approved by the Continuum of Care, the system performance measures are published to the Housing & Homelessness Dashboard. It provides multiple ways to check the data. Because DQRC members come from different provider types, they provide a range of perspectives to look at the data. In addition, all Continuum of Care members have the chance to see data at the system level to offer feedback prior to publication, which allows for a wider range of input. It improves data entry and data output. The quality of the final product is dependent upon each person involved with the process from beginning to end.  For example, the data reflected in the report on average length of stay originates from single data elements entered by over one hundred HMIS users in Charlotte-Mecklenburg. It is important that the DQRC understand how data is entered to be better positioned to review the data. It is also important that HMIS users understand the reports that are generated to appreciate how the single data elements they enter impact their agency and the community. It provides a starting place for continuous quality improvement. The data review process and the DQRC provide a launching pad as Charlotte-Mecklenburg begins developing an overall continuous quality improvement (CQI) process. CQI goes beyond the system performance measures to allow HMIS and non-HMIS providers as well as others who are working to end and prevent homelessness to review and update processes that improve effectiveness and efficiency.